“Timbuktoubab was a highlight of the Mill Valley Film Festival. The bridge between U.S. blues and traditional Malian music was made palpable, both onscreen and in live performances by Markus James and The Wassonrai. It was a dynamic and memorable event for an enthusiastic audience. 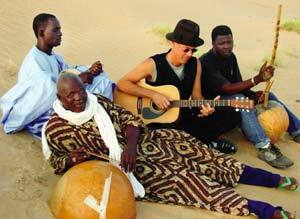 American guitarist-singer-songwriter James — who has been recording and performing his original blues-based, Mali-tinged numbers for a decade — appeared with a pair of traditional Malian musicians. 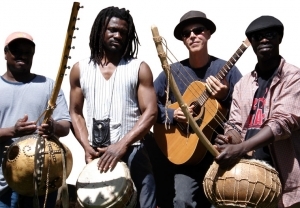 Accompanied by the African kora and calabash drum, James’ rich baritone voice blended amiably with the seemingly unlikely sounds, enlivened by his rhythmic strumming and bottleneck slides. “His orginal approach to blues music combining American Roots Blues with West African roots music is such a soul filled experience. 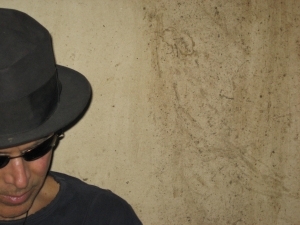 Markus James is originally from Virginia and the DC area, where his first musical memory, from the age of four, is of an old, blind blues singer he saw many times playing on a sidewalk. He first encountered West African stringed music at the Smithsonian Folklife Festival when he was mesmerized by the Gambian Kora player and singer, Alhaji Bai Konte. 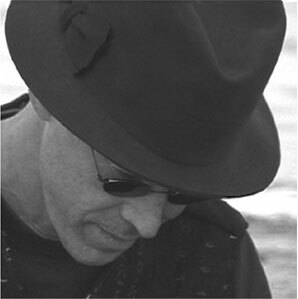 Markus settled in Northern California, writing and recording in rock and R&B styles while also pursuing his interests in African, Indian, and Gamelan music. 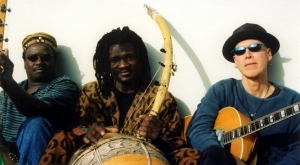 He travelled in West Africa and also Haiti, studying traditional ensemble drumming, before first visiting Mali in 1994, when he made his way to the village of Niafounke to meet the legendary “Malian Bluesman”, Ali Farka Toure. 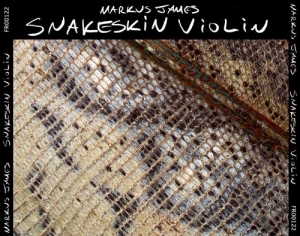 It was then that Markus first recorded original, Blues-based songs with Wassoulou musician Solo Sidibe, which became the “where you wanna be” album, released 6 years later. 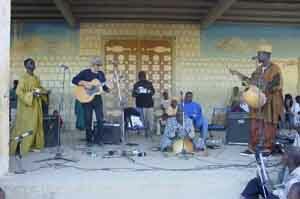 He has produced several programs for PRI’s Afropop Worldwide, notably “Ali Farka Toure: Live From Niafounke”. 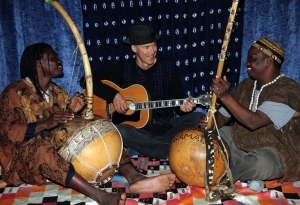 Markus has returned to Mali many times, where he has written and recorded blues-influenced music with traditional Malian musicians, notably his 2002 release “nightbird”, and 2005’s album and film “Timbuktoubab”, which have been warmly received by critics in the US and Europe. 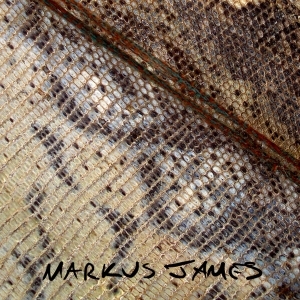 He has performed at the Festival In The Desert, near Timbuktu, in 2003, 2004, and 2006; and in 2007 and 2008, Markus performed at the Ali Farka Toure Festivals in Bamako and Niafounke, Mali. 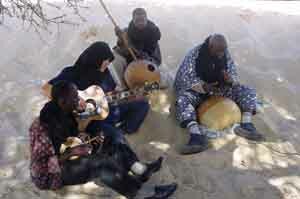 Markus’ collaborations in Timbuktu with Hamma Sankare (Calabash player on Ali Farka Toure’s tours and albums), Hassi Sare (master of the one-stringed Njarka violin), and Solo Sidibe (who plays the Kamele N’Goni, the hunter’s harp of the Wassoulou people) are the subject of the documentary film and CD / DVD “Timbuktoubab”. The film has been presented by 3 Film Festivals, broadcast frequently on national satellite channel Link TV (Direct TV and Dish networks), and on many PBS stations. The album spent 10 weeks on the CMJ New World radio top 20 chart, reflecting the programming tastes of over 200 music hosts.